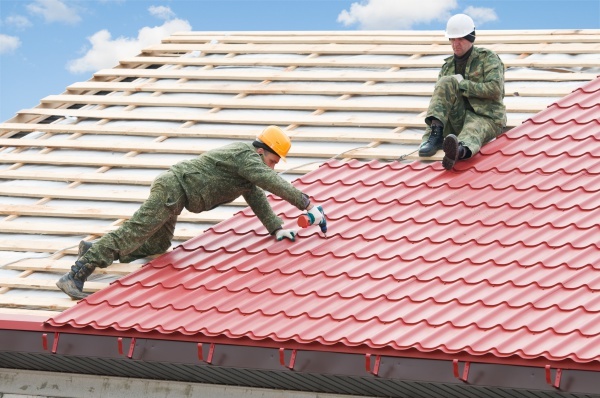 Welcome to CMNG LLC - the trusted authority in New Jersey roofing services. 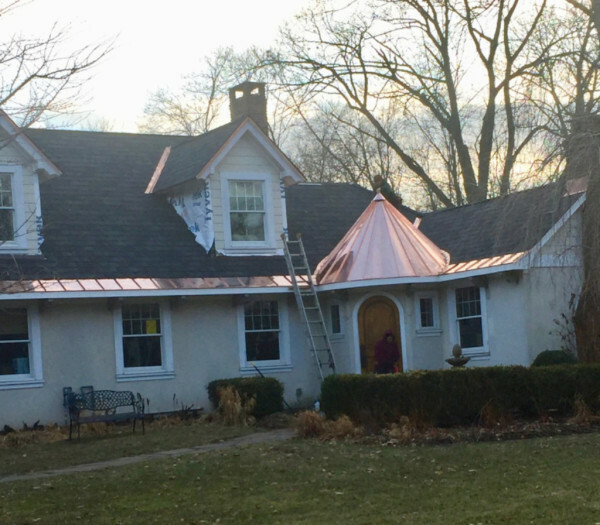 Established in 2007, CMNG, LLC is a locally owned and operated roofing and siding company dedicated to providing top quality service at honest fair prices. 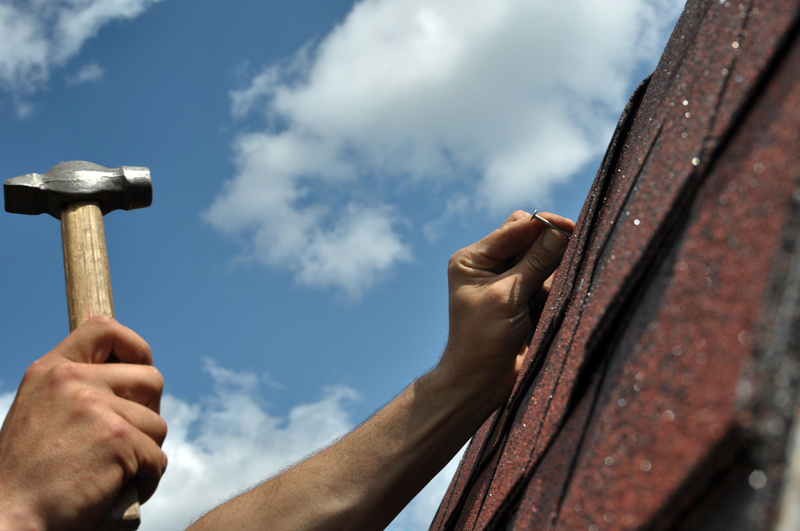 We serve the roofing repair, roofing installation, siding repair, and siding installation needs of homeowners throughout Bergen County and surrounding areas in the State of New Jersey. 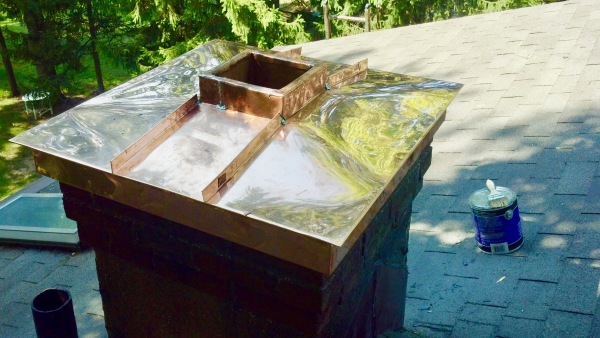 So next time you're in need of fast, reliable, high-quality siding or roofing repair and services you can be sure of, there's no need to look anywhere else because we've got all your needs perfectly covered, here at CMNG LLC! To find out more about our services and how you can benefit from them, please feel free to call us at 201-535-2488 today. You can also send us your queries by email at [email protected] and we'll get back to you as quickly as we can. Serving Bergen County area.